Despite my passion for photography, I find it surprisingly hard to profile other photographers. 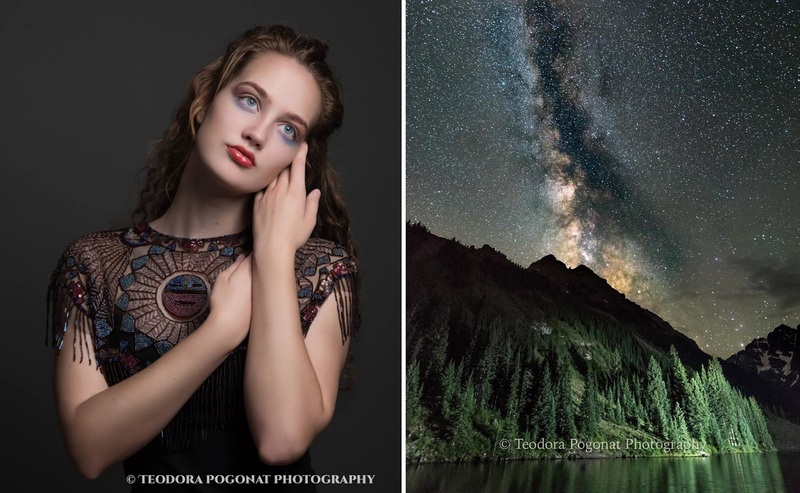 There are so many talented professionals in this industry, but one in particular that you should know about is Teodora Pogonat. We met in a photography class, both of us looking to push the boundaries of skills we had picked up as children. She is now a full service photographer with an eye for all kinds of subject matter, from families to real estate. While she brings incredible skill to all of her work, her passion really shines through her personal, fine art series, the most recent of which she calls the Pink Parachute Project. She takes models to beautiful natural environments and captures them in high fashion style poses and outfits against majestic backdrops. The pick parachute specifically references a skirt that's giant and flowing, with her own symbolism behind it. 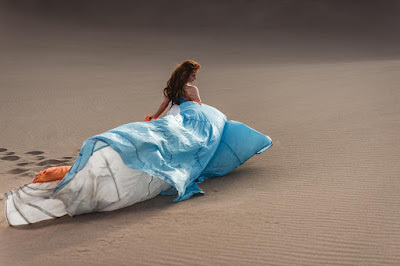 I am in awe of the ways in which she has captured the power of the parachute billowing in the wind with her models looking strong and beautiful. You can see more of this series at Art for the People in November. As I mentioned, Teo can handle a wide range of subjects beyond her personal projects, and she still captures the same quality and character, whether it's a headshot or landscape. I can tell she puts a lot of work in to scouting locations, perfecting her lighting and then polishing the images in post-production. 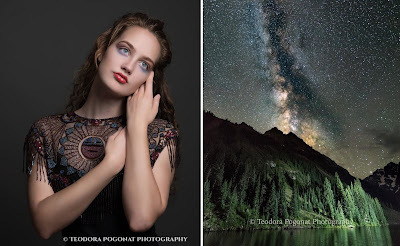 I really admire her work and aspire to her success as a local photographer. I highly recommend checking out her work!